KMEC is a steel storage manufacturer with over twenty years’ construction experiences. 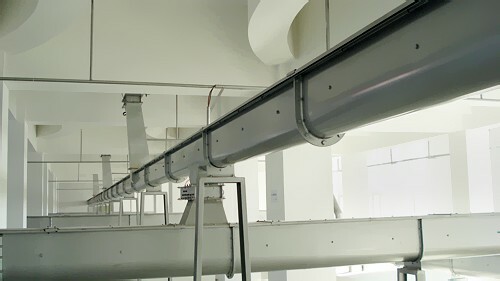 From Sinkiang to Tibet, from Russia to America, from Malaysia to Kazakhstan, our construction team has finished all of the projects with excellent quality under various conditions. 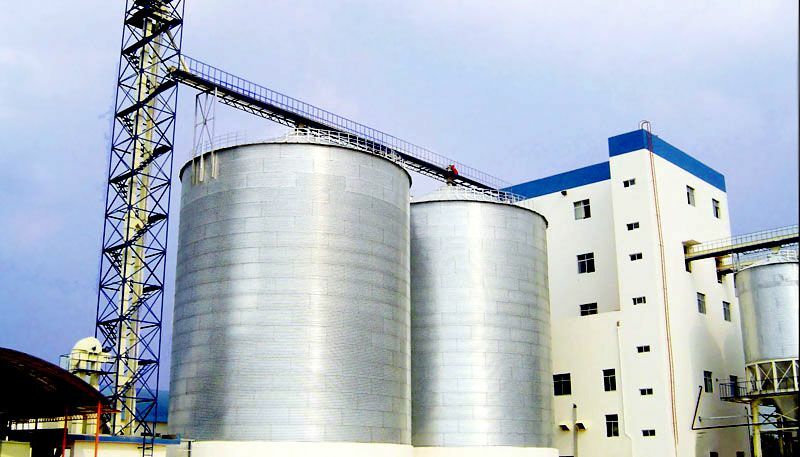 KMEC is a reliable starch storage silo supplier in China, manufacturing silos for all kinds of materials, including starch, sugar, flour, salt and cereals. Competitive storage price! 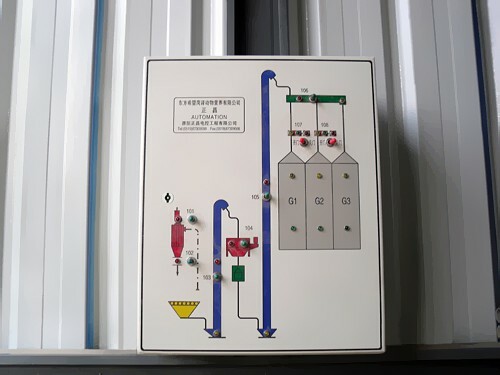 1.All the components of our starch storage silos are produced with high degree of standardization. 2.With superior component design, our starch storage silo can be installed within a short period of time. 3.Ensure the safety and quality of the materials to be stored. 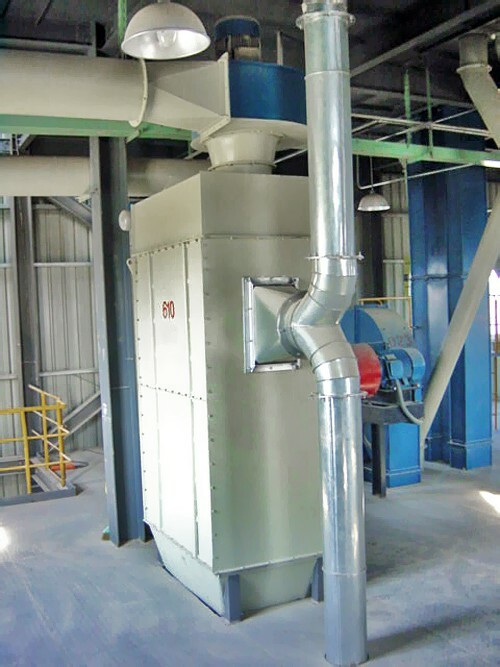 KMEC silos are equipped with relevant accessories – monitoring, drying, ventilation devices for example. 4.Easy to and maintain. Connected by standard bolts, the parts of the silo are easy to remove and repair. 5.Reliable performance, competitive storage silo prices! The costs of steel silos are 50%~65% of cement silos with the same specification. 6.Long tenure of use. The lifespan can reach 30 years. KMEC storage silos are noted for their good sealing effect, quickly installation and great strength and wide application fields (Powered/liquid/pellet material storage).